If you want to have good influencer marketing results, you need to use highly targeted influencers. 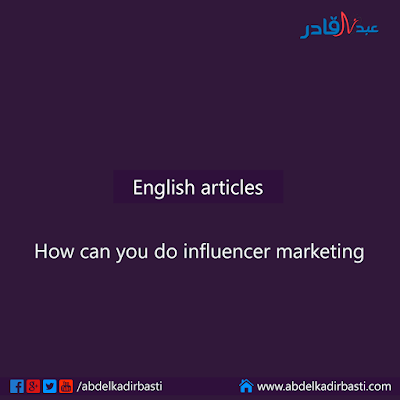 There’s no point in using influencers who have a large following who are famous for being famous because first of all, they often have a low engagement compared to the prices they are charging, and second of all, they usually don’t have a lot of followers who are interested in what they are promoting. Veloce Network is an influencer directory that has gathered 3000+ influencers in one database and lets you filter them based on your preferred criteria so that you can find those who are the most relevant for your brand and lets you get the highest ROI. The directory lets you filter influencers based on a ton of different criterial and lucky for you, that includes the fashion industry! Fashion, Lifestyle, Food, fitness, travel, watches, cars, beauty. Demographics: Influencers from all around the world. Gender: Men & women influencers. 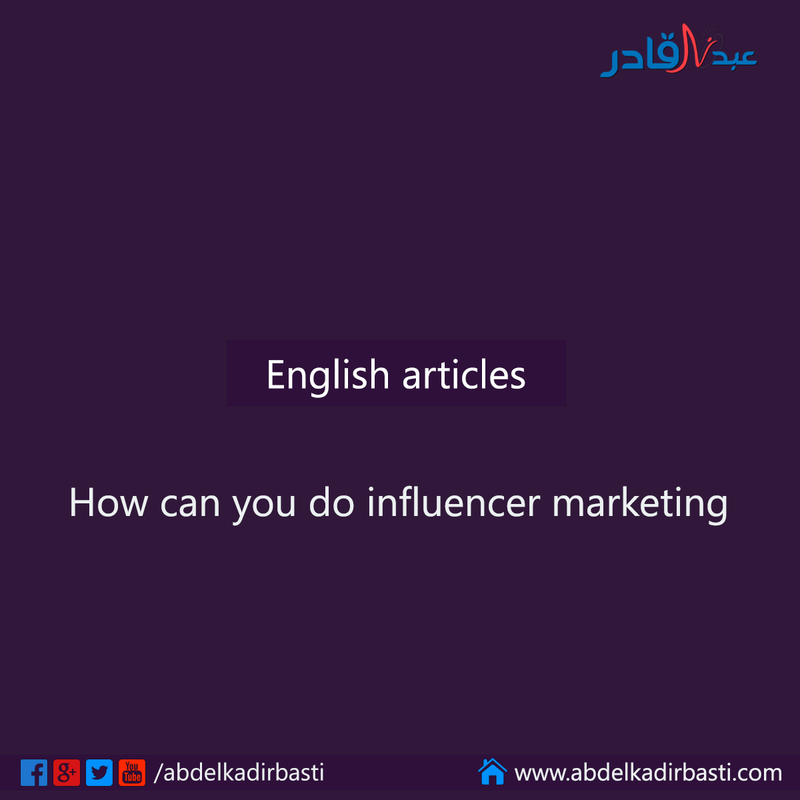 Finding suitable influencers all by your own is a super lengthy and time-consuming task, and the worst of all is that you might be fooled by the follower count of the influencers, when the reality is that they have faked their following. All influencers in the Veloce directory are handpicked and carefully controlled so that they are not fake, nor have a low engagement.